A group of 20 ad hoc teachers of the Delhi University began a hunger strike Friday demanding the same benefits as given to permanent teachers and the former’s immediate absorption. The teachers began their strike outside the Faculty of Arts. Aditya Narayan Misra, president, Academics for Action and Development (AAD), said, “We are sitting outside the Faculty of Arts gate and it is very cold. It is very difficult, but we are supporting each other. We demand the absorption of ad hoc and temporary teachers in Delhi University (DU). These teachers have been working for years without any leave, maternity leave and increment,” he said. 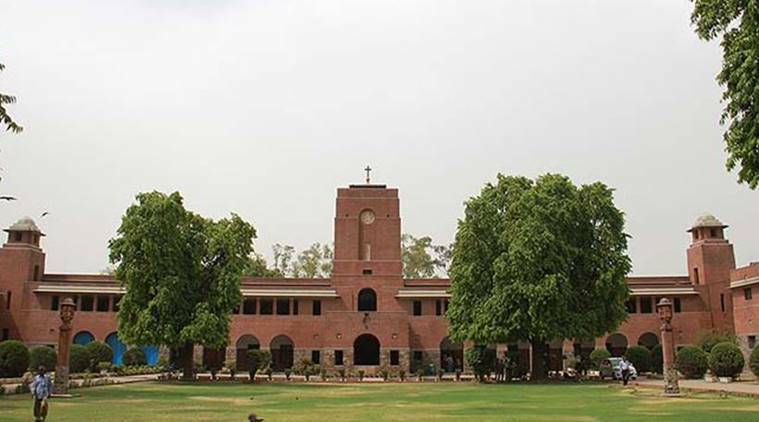 There are 4,600 ad hoc teachers working in the Delhi University. They have all the required qualifications prescribed by the University Grants Commission (UGC), he said. Congress national president Rahul Gandhi has also raised this issue. In Rajasthan, they have appointed a committee. In Madhya Pradesh, they are in the process. We are demanding that DU also do the same, Misra added. Copyrights © 2019 Voisysblog | All rights reserved.